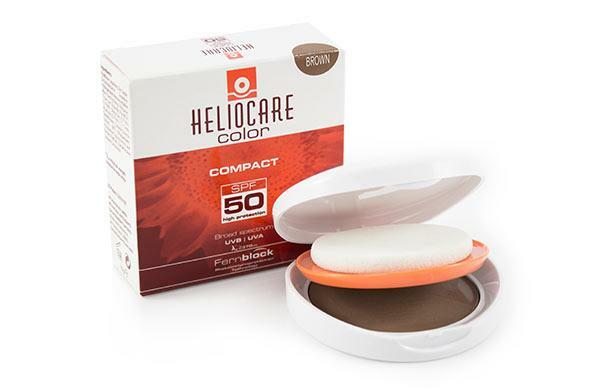 Heliocare Compact SPF 50 Brown has a smooth light texture with optimum coverage. It is an easy to apply make-up with added sunscreen that provides advanced UV protection whilst evening out skintone. Suitable for daily useage and can be applied after aesthetic procedures or on areas of uneven skin tone. Heliocare Compact is suitable for normal and dry skin.